Fugitive British drugs and organized crime figure Walter ‘Whacky’ Douglas’ was behind bars in Britain last night after Thai police swooped on his holiday island lair. 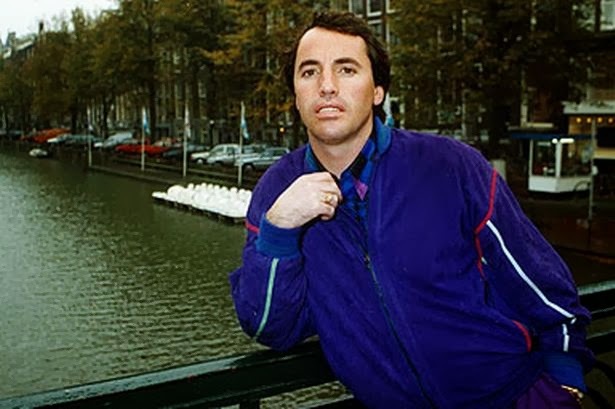 Douglas, known as ‘The Tartan Pimpernel’ and once described as one of Britain’s ten wealthiest drugs traffickers, disappeared in the late nineties after a career linked to narcotics. But when he was tracked down to the island of Koh Samui last year, he said stories about him were grossly exaggerated. No charges were pending, he said. But on Tuesday Thai Police raided his villa in Bangrak on the island’s north coast and also his nightclub called ‘Dreamers’ where he went under the name ‘Bobby Brown’. And on Wednesday night he was flown to Bangkok and put on a London bound plane which was met on Thursday at Heathrow by officers of the National Crime Agency. Douglas’s deportation and arrest in police custody has caused a panic among a group of British expats, known to British police, living in an enclave in Bangrak, Koh Samui, just five minutes from the airport. Others have been arrested on return to the U.K. Although this site uncovered Douglas’ presence on the island last year we cannot claim credit for this latest action. A source close the Foreign Affairs Division from the Royal Thai Police say officers acted on information from the island. The fact that the National Crime Agency deny they were involved in the operation, apart from receiving Douglas on his return, seems to support that view. 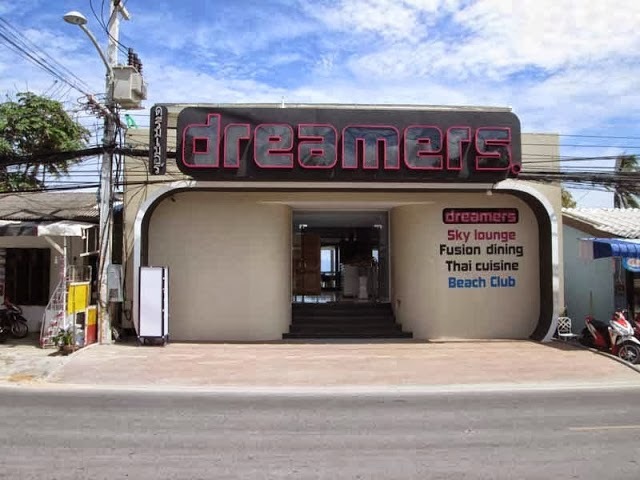 Douglas’s ‘Dreamers’ club and restaurant which he started with a local influential Thai businessmen remains open but quiet. His Russian girlfriend is believed to be still in residence looking after his affairs. One of ‘Whacky’s’ most famous cases was in 1994 when British Customs found 18 tons of hashish with a street value of £60 million on the freighter Britannia Gezel. He was arrested by Dutch police at his farmhouse at Abcoude, and tried with three others at Utrecht High Court where he was accused of smuggling cannabis, ecstasy and cocaine. He was jailed for four years but apparently only served six months after, he said, he was released on appeal because investigators used illegal phone taps. The Crown Office in Edinburgh were reported to have filed for extradition only hours after his arrest. But no proceedings took place. Douglas, who began his working life as a milkman in Glasgow, disappeared again surfacing in Marbella under the name Terence Tomkins. He was arrested in 1998 and charged with money laundering to the value of £150 million and was imprisoned in Alhaurin de le Torre prison in Malaga. Again he was acquitted. He surfaced again in 2006 when he was arrested after in Ibiza with a false passport. But again he appears to have avoided prosecution and it is believed this matter is being used by police to hold him. He has variously been reported as operating in Russia, South America and South Africa, and to have hired Latvian guards to protect him from a Columbian cartel, but he has been living on Koh Samui for at least three years, commuting to Southern Spain, where he also has shares in a ‘Dreamers Clubs’ in Puerto Banus and Ibiza. He was also one of many people interviewed in connection with the 1990 murder in Marbella of Great Train Robber Charlie Wilson. 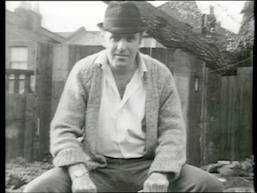 He claimed that was because he had lent a car to the son of Jack ‘the Hat’ McVitie who was at a party in Wilson’s house. (McVitie was a drugs trafficker and occasional an enforcer for the ‘Kray Twins’, who ruled the London underworld in the 50’s and 60′. McVitie was subsequently was subsequently brutally murdered by them and his body dumped in the English Channel). 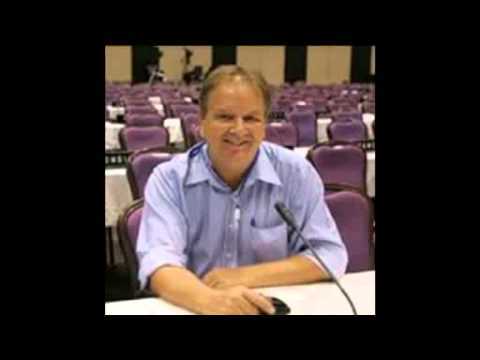 “The Thai authorities deported Walter Douglas of their own accord and revoked his visa. He was put on a plane on Wednesday and met by officers at Heathrow on Thursday morning. He has subsequently been charged with obtaining goods by deception . “The charge relates to fraudulently obtained genuine passport that was recovered by the Spanish National Police during raids in Ibiza in 2006.